Over the weekend I became aware of a new craze, and I'm pretty sure most of the connected United States did as well. An Augmented Reality (AR) game came out called Pokemon Go! The idea behind the game is that you wander the real world in search of Pokemon. There are points of interest (Pokestops) to earn rewards, and Gyms to battle your Pokemon. Since my children are Pokenuts, my wife downloaded the game, and now I have it to. Last night, I went out to a popular shopping area for a bite to eat with a friend. He wasn't familiar with this new phenomenon, so I started to point out the roving hoards of people with their eyes glued to their cell phones, most of which looking like people who you wouldn't find typically enjoying the fresh air. The majority of stores and resturants closed at 9 or 9:30, but at 10:15 there were still people wandering between points of interest gaining Pokemon and rewards. My friend called it "The Night of the Living Dead." The only thing I could say was that this is just the first major example of where AR will take us. Now, I've learned that the National Park Service is developing a "Catch the Mall Pokemon Hunt" to be lead by National Park Rangers at the National Mall in Washington DC! 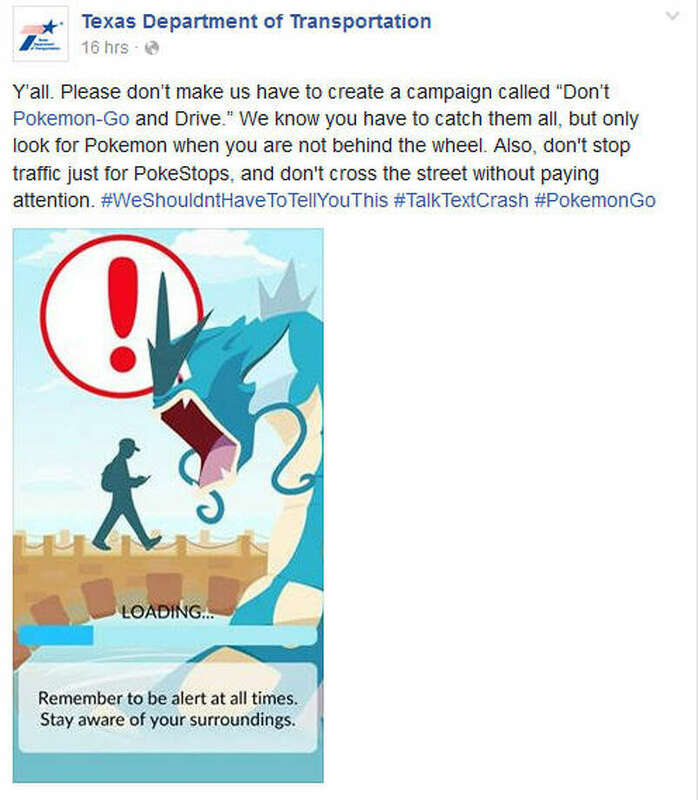 After all, you gotta catch them all, but please be careful!